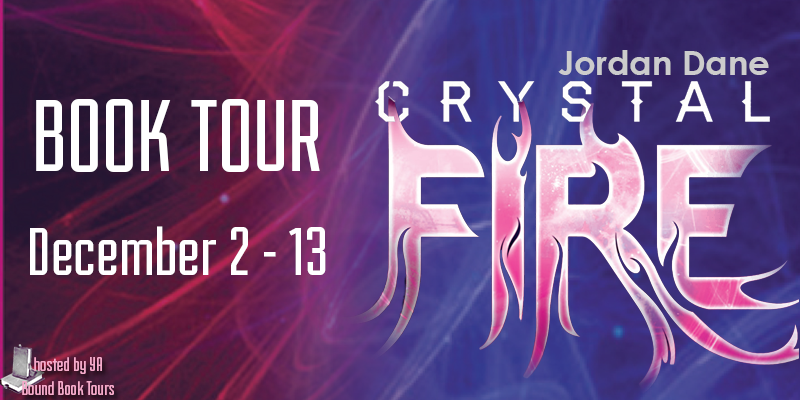 Hello and welcome to the Crystal Fire by Jordan Dane book blog tour hosted by YA Bound Tours. 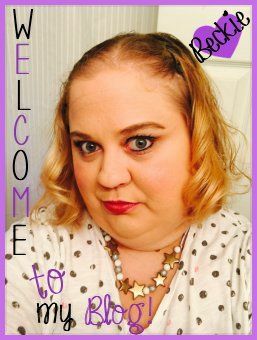 Today is my stop on the tour and I have the pleasure of sharing with you all a book spotlight as well as really wonderful giveaway. 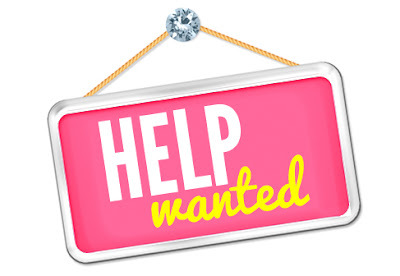 Be sure to check out the giveaway at the end of this post. You'll have a chance to win 1 of 10 finished print copies of Crystal Fire. When the Believers torture a mysterious homeless boy, Oliver Blue, they brainwash him into betraying his own. The boy becomes a deadly pawn to take Gabriel down. As the fires of chaos burn around him, Gabe is running out of time. He'll need to confront his past--and the man who made him--before the hope of peace for the future is silenced forever. 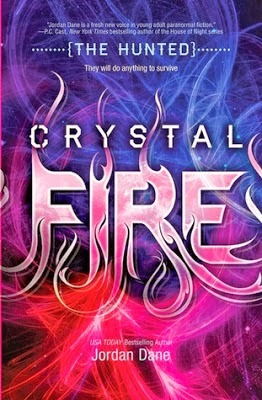 Fun Factoid about the new character of Caila Ferrie: She is a reader/author who won a contest of mine and got named as a character in Crystal Fire when she shared her thoughts on what psychic power she wanted to have. Many of the character’s bizarre traits were things the real Caila shared with me, like her Disney tunes and Cheez Whiz addictions. The real Caila is an amazing person and she made for a fun Indigo. A sane person wouldn’t think about going inside—alone—but Caila Ferrie didn’t have a choice. She wasn’t a stranger to darkness. She’d spent much of her life sinking into it, forced into the shelter and anonymity of shadows by her own choosing. That realization hit her as she stared at a deserted old warehouse from a murky alley across the street, believing she’d be better off inside than where she was. Brick walls were scrawled with veins of graffiti and glutted by neglect. Light from the street reflected off the jagged glass of busted windows and made the pitch-black broken parts look as if the building had eyes. It was the third location she’d tried tonight, her last shot at finding Oliver Blue. She shut her eyes and took a deep breath. Please let this be it, she prayed. If she came up empty, she had nowhere else to go. Before she cut across the street, she looked over her shoulder and listened hard. She’d been careful and thought no one followed her, but it never hurt to be sure. Caila stuck to the shadows, even if it meant she had to take the long way around to cross the street. She took the precaution as much for Oliver as she did for her. The guy was a loner. That’s why few people knew anything about him. She’d met him only once through her friend Zack, who’d said that if anything bad happened, Oliver would be a guy she could trust. Zack never said why he had such faith in him, but he’d been adamant. Because she trusted her friend, Caila had listened when he told her where to look for the guy, but the one time she’d met Oliver, he put her on edge. He didn’t say much and barely made eye contact. He looked irritated that Zack had brought her. After her friend pulled him aside to explain, Oliver nudged his chin and mumbled the only words he’d directed at her. “Zack’s a good guy to watch your back. Hope you do the same for him.” Oliver left without saying another word. At the time she never thought she’d see him again. If she wasn’t desperate, she wouldn’t have come. It took Caila time to check every door and the loading bay for a way into the abandoned building. Everything on street level was locked tight. She almost gave up until she spotted a fire escape that led to the upper floors and the rooftop. Climbing those steps would make her a target for anyone watching the warehouse. If she found a way in, she wouldn’t have much of an escape if she needed one, and metal stairs made noise. She debated her options, but the fact was that she didn’t have any. She hadn’t risked searching for Oliver to give up now. Caila climbed the rusted steps and didn’t look down. She kept her hands on the filthy railing, even in the spots riddled with gross chewing gum. With a bird’s-eye view, she took comfort that she hadn’t been followed and felt safe enough to crouch on a step in the dark. She reached into her jacket pocket and pulled out her last can of Cheez Whiz and squirted it in her mouth. She had to take a hit to keep her stomach from growling. After she emptied the can, she left it on the fire escape and got moving. Zack had always kept her supplied with the stuff, that and spray whipped cream. Cheez Whiz reminded her of him. She’d found Zack when she’d needed someone to look after her, but memories of him were blasted out of her skull by an absurd habit she had almost no control over. Whenever she got nervous, random Disney songs ear-wormed her. An outburst from the French chef in The Little Mermaid erupted in her head like a brain itch. Whoever had control of the Disney MP3 in her brain took weird pleasure in torturing her with a music doodle when she least expected it. The habit had come from a distant memory, something she should have remembered as important, but couldn’t quite recall. It usually signaled something bad, but not always. After she found a metal door with a broken lock on the second level, she stepped into the crushing silence of the abandoned warehouse—and even the French chef quit singing. A tingle raced across her skin like the chilling touch of a cold hand. Caila wasn’t alone. Someone watched her. Her gift of second sight had sent her a warning, a rippling sensation that had started in her chest and raced down her arms. 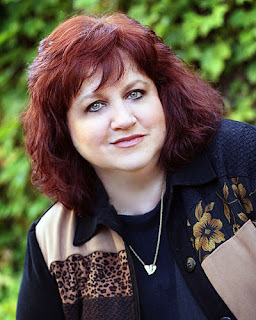 Being psychic, she relied on her instincts for everything. The impulse to run grew stronger, but she fought the push. Her promise to Zack made her stay. Please use the rafflecopter form below to enter for a chance to win. I've not read the book yet but I look forward to it. 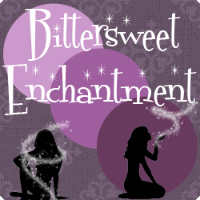 I love these giveaways and blogs because I am constantly finding new authors and even genres that I love! Thanks for the giveaway opportunity! 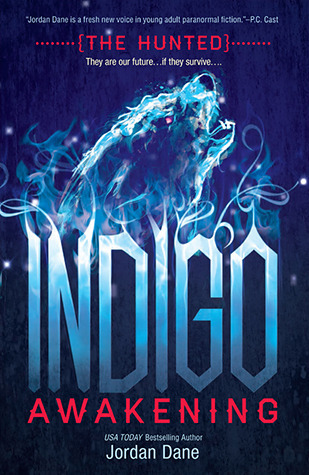 I have been waiting for this book since I read Indigo. I couldn't wait to see what happens next. Great story with great characters.